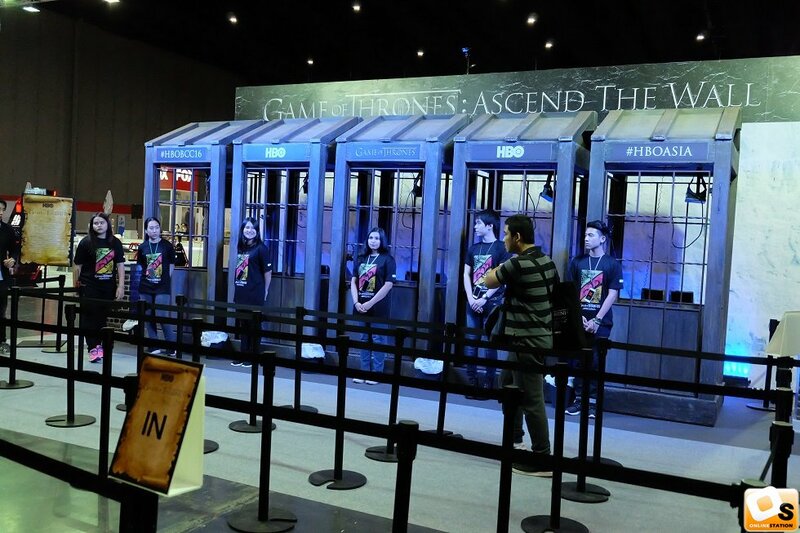 Framestore VR Studio worked with Relevent and HBO to create an unprecedented immersive virtual reality experience for Game of Thrones. Our A thrilling new method of storytelling that actually puts you into a TV show and begins to change the course of how a narrative experience can be delivered. 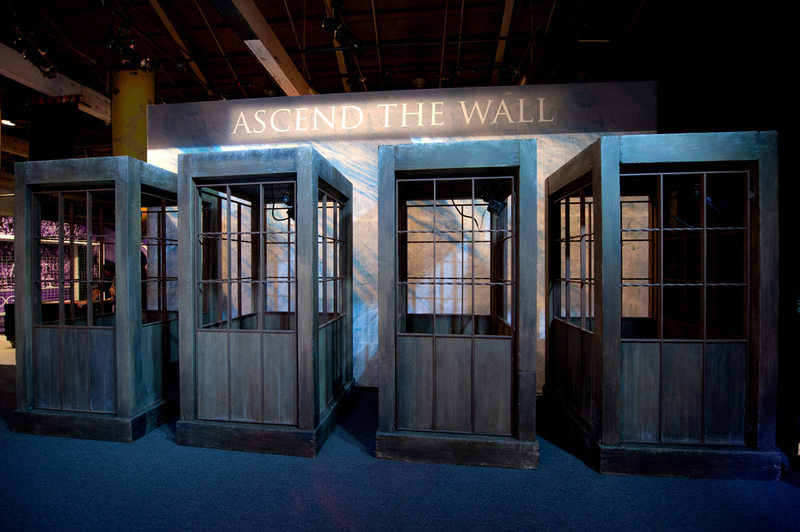 Ascend the wall VR experience utilizes Oculus Rift VR headsets, the Unity game engine, Oscar winning VFX pipelines, wind machines, real elevators and rumble packs. 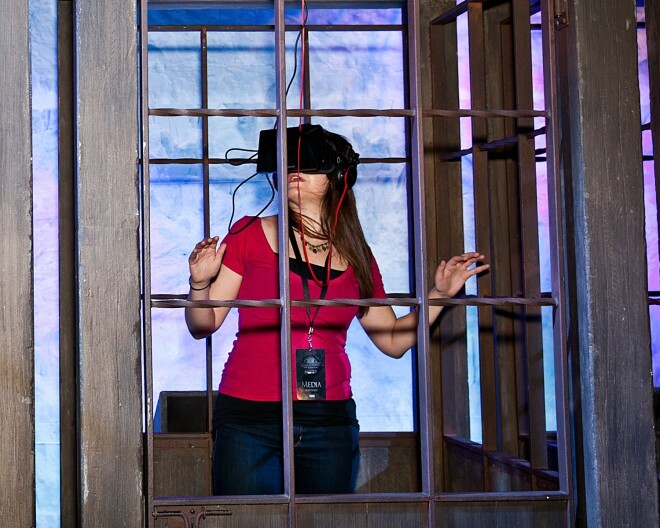 We allow the user to enter the elevator in Castle Black and then ascend ‘The Wall.’ All 700 ft of it. 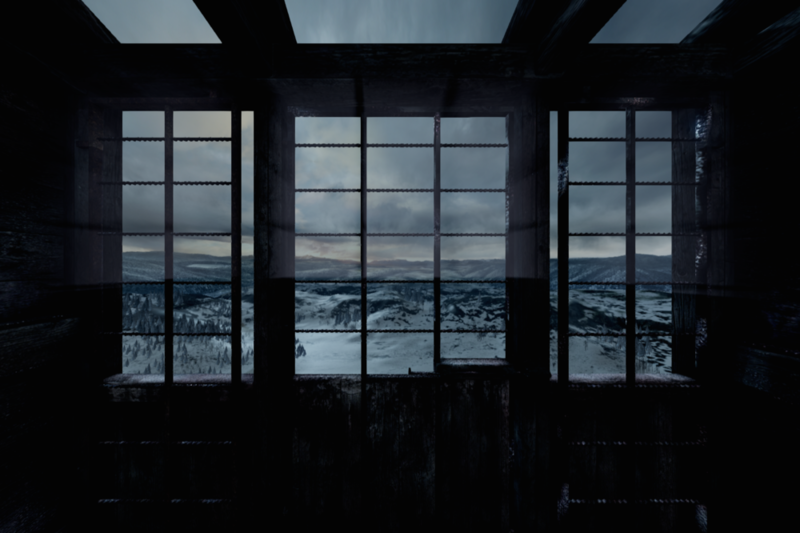 Then, at the top, you get to walk the wall and see ‘The North.’ But of course, there’s a huge twist…Built entirely in a realtime game engine for pure 360° immersion and interactivity, Framestore’s digital team once again used Unity to create the experience, and used true top VFX talent to recreate photo-real environments, characters and elements from the show. 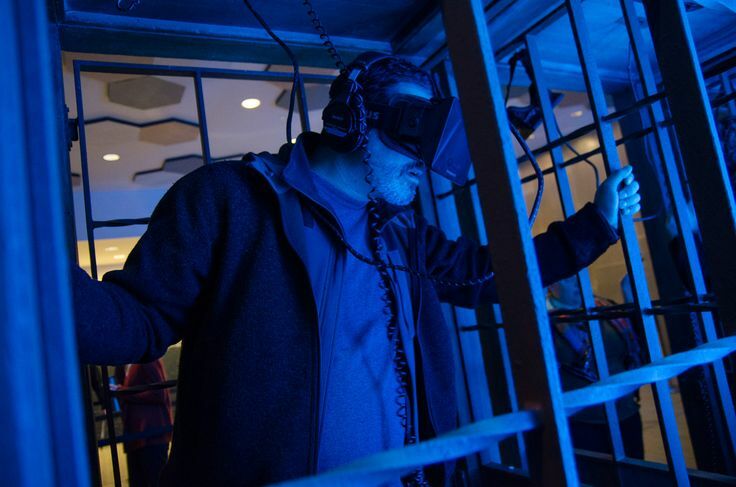 We believe we have hardly scratched the surface of where linear and non-linear storytelling can go next. The ability to get near photoreal CGI in game engines continues to motivate Framestore VR Studio.